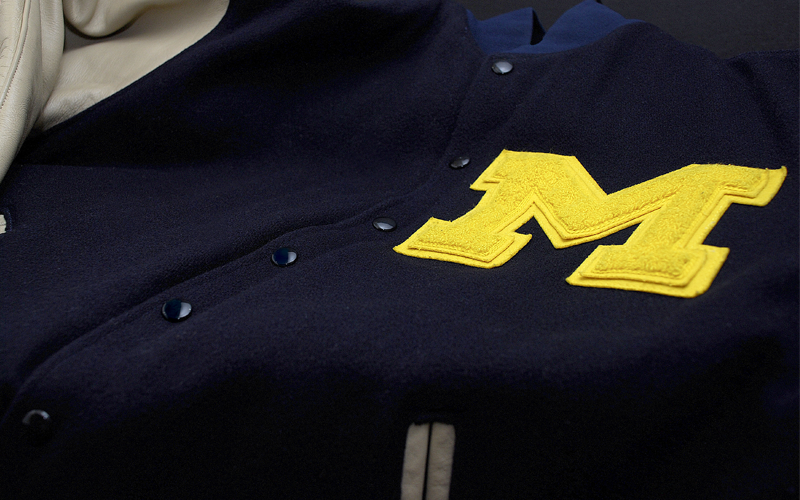 Since it was first awarded in 1864, a varsity letter earned at the University of Michigan has been one of the most prestigious honors in collegiate athletics. With the varsity M comes a lifelong membership in the Michigan family. The Letterwinners M Club strives to perpetuate the Michigan tradition by promoting the excellence and leadership of the University of Michigan athletic program, and by fostering enduring relationships among all M men and women. The Letterwinners M Club is exclusively for former U-M student-athletes who have earned a varsity athletic letter. If you are a U-M Letterwinner and do not have a login or are not receiving Club communications, please contact the Letterwinners M Club at letterwinnersmclub@umich.edu.